CALL : 646-714-1834 For Sale is this BEAUTIFUL 2016 CHEVY EXPRESS LT 3500 EXTENDED 15 PASSENGER VAN / 116K Actual HIGHWAY Miles, Clean Title, ALWAYS SERVICED by CHEVY. 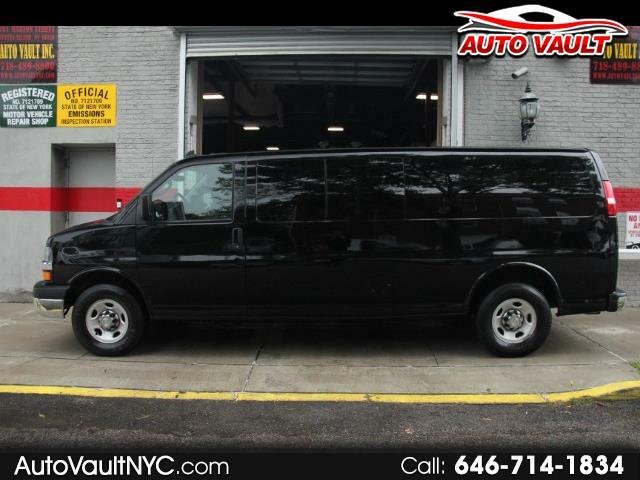 Visit Auto Vault online at autovaultnyc.com to see more pictures of this vehicle or call us at 718-825-4678 today to schedule your test drive. Message: Thought you might be interested in this 2016 Chevrolet Express.